If you have a Kindle Fire, check out the new game THE UNMAKING from Amazon Game Studios. I am the voice of the narrator during gameplay. 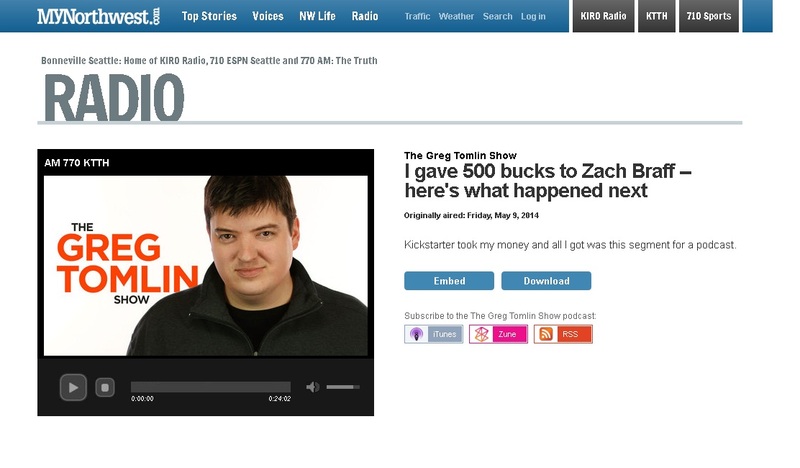 Kickstarter took my money and all I got was this segment for a podcast.